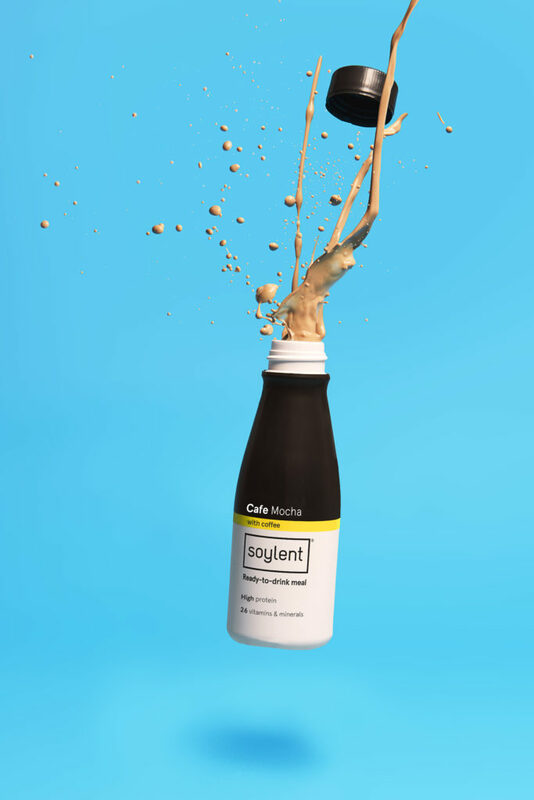 Soylent, the complete meal in a bottle, is partnering with WHSmith to put their ready-to-drink bottles, RRP £3.99 in the fridges of 100 travel stores UK ensuring that people can access better nutrition on-the-go. 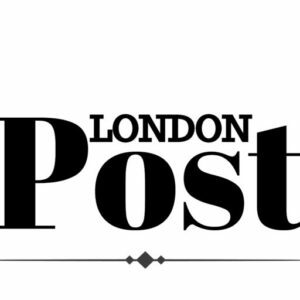 Additional 2019 activities will include a London-focused out of home advertising campaign to further support the retail expansion on the UK high street. As part of Soylent’s UK expansion plan, the brand is also bringing over the product that started it all, its meal replacement Powder, on Amazon UK, RRP £24 for 245g (10 servings). Versatile and convenient, their pouches of Original and Cacao contain five meals per pouch, each with 20g of plant protein and 36 essential nutrients. 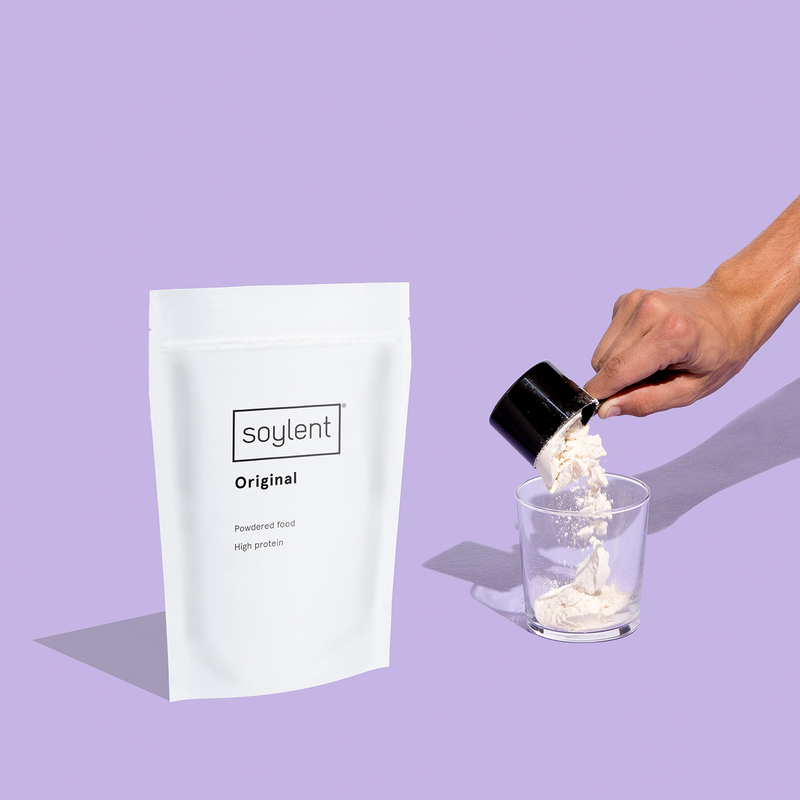 Soylent, one of the top grocery products on Amazon in the US, took the UK market by storm when it launched in September 2018 through Amazon UK. Targeting gamers, students and successful millennials, the brand has since partnered with an esports team as well as sampled over 5,000 products through seeding and key events. UK activities supported by ongoing marketing communications from the agency TASTE PR in addition to retail & distribution strategy from their partners Red Star Brands and US brand agency Ignite.